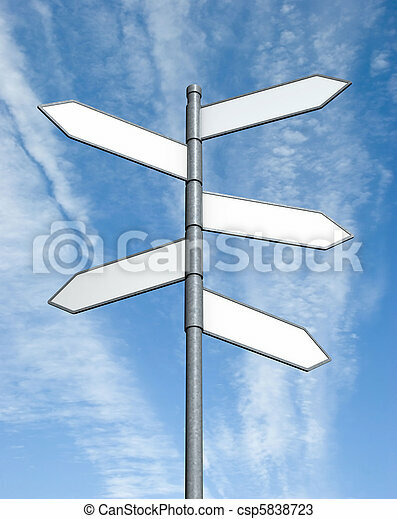 Crossroad sign with clipping paths. 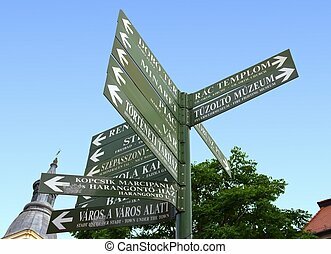 Crossroad sign in Hungarian in the middle of Eger. 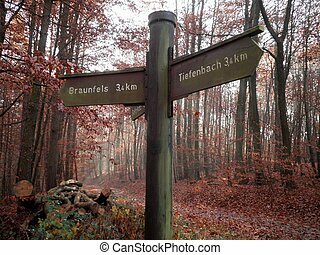 Crossroad sign in german trails during the fall. 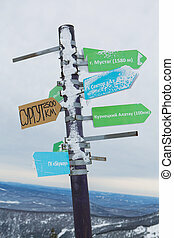 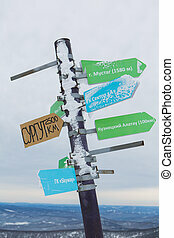 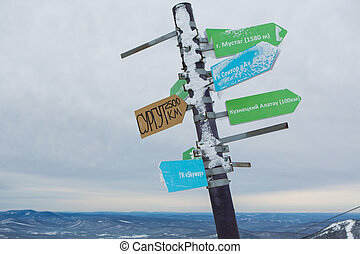 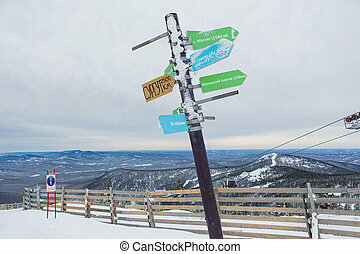 Crossroad sign in mountains pointing to cities and other mountains. 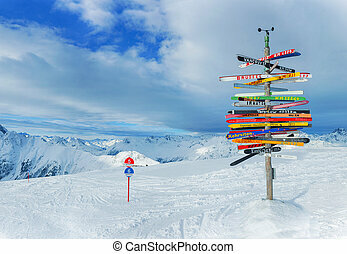 Crossroad sign in the Alps pointing to international cities, Ischgl, Austria. 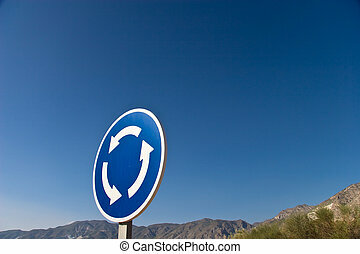 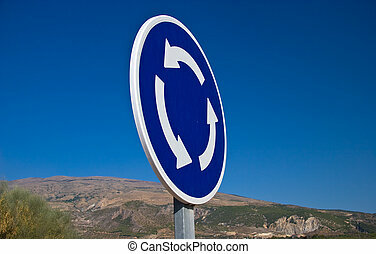 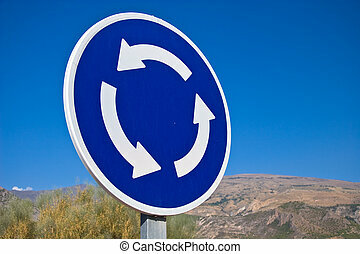 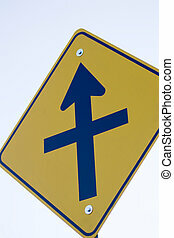 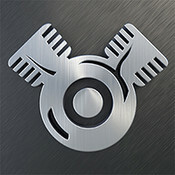 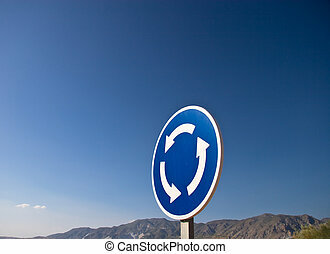 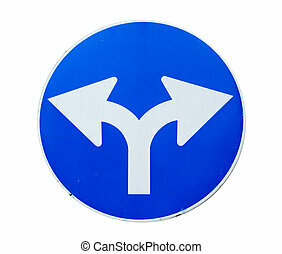 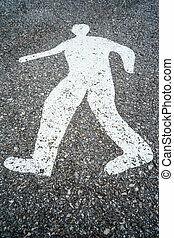 A closeup of a road sign, \'crossroad ahead\'.